They are vet checked, shots wormed and ready to go now. 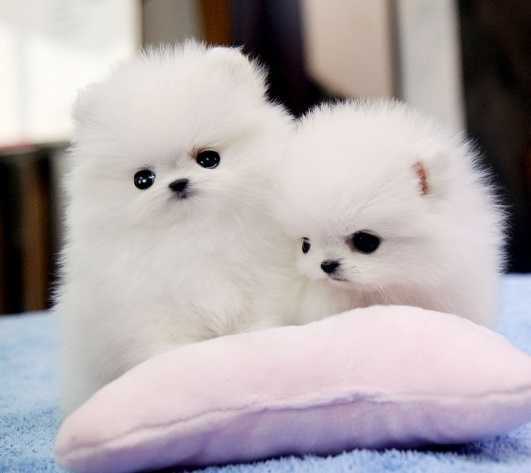 Puppies are being placed as pets for any loving home, will have amazing heads, excellent bone, stellar temperament. 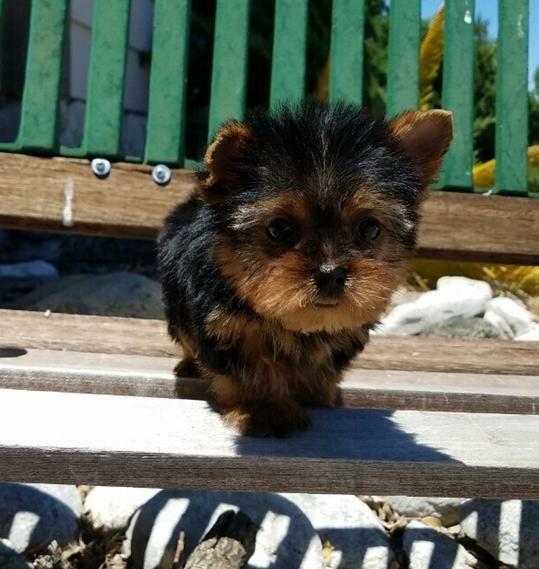 Pups raised in home, sociali..
Lovely Yorkie Puppies Available Lovely Yorkie Puppies Here are wonderful litter of Yorkie Puppies. 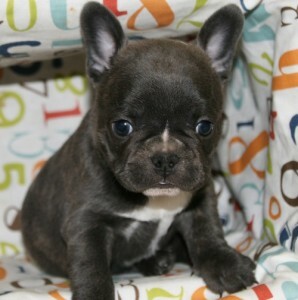 We have 1 male and 1 female All pups will leave with the following… AKc Registration Documents Ve..
Gorgeous male and female French Bulldog puppies. 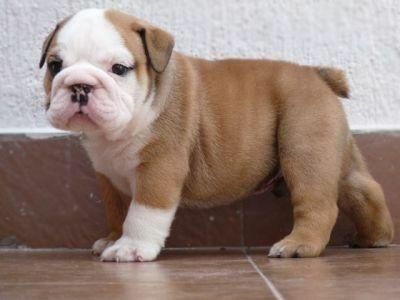 Puppies will come with four weeks kennel club insurance and puppy pack. They are so loving and so unforgettable. Wormed, weaned, vet health checked, va.. 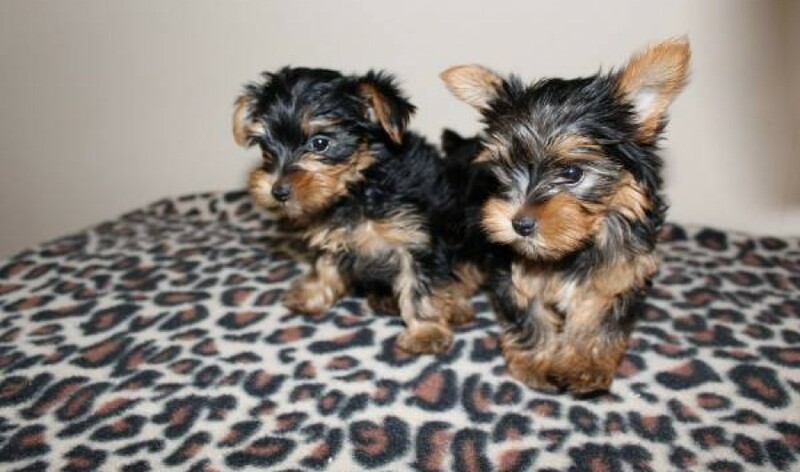 Healthy Yorkie puppies which are just 13 weeks old. 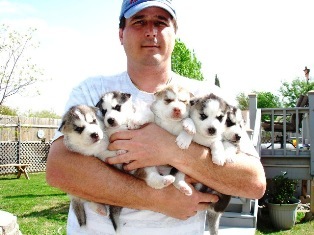 They are house raised and potty trained and have received already their first vaccines. 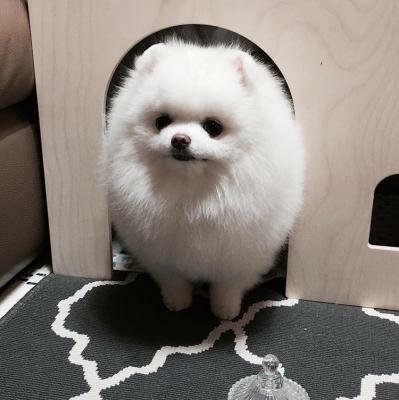 They have all vet papers up to date text for more informati..